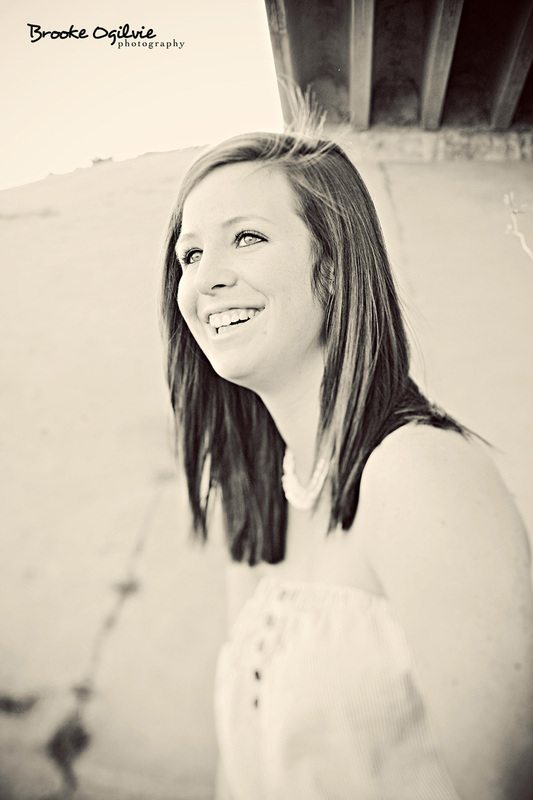 Cristen is graduating in May from Baird High School and plans to attend Texas Tech in the fall. 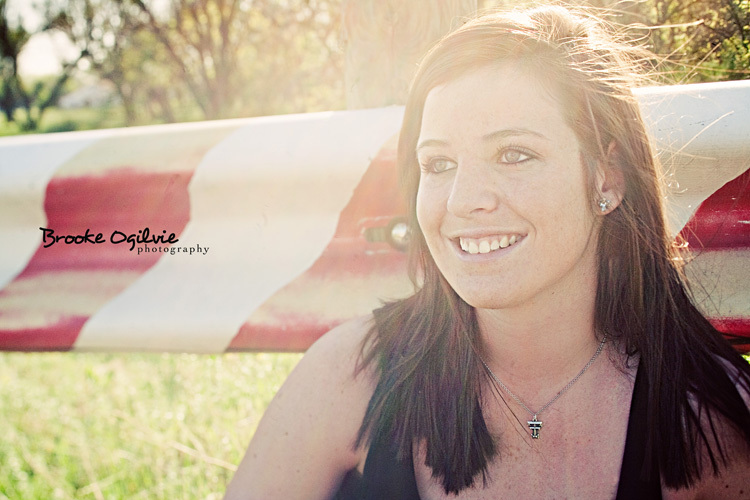 I had the pleasure of driving around Abilene with Cristen and her family and finding some good spots for pictures. 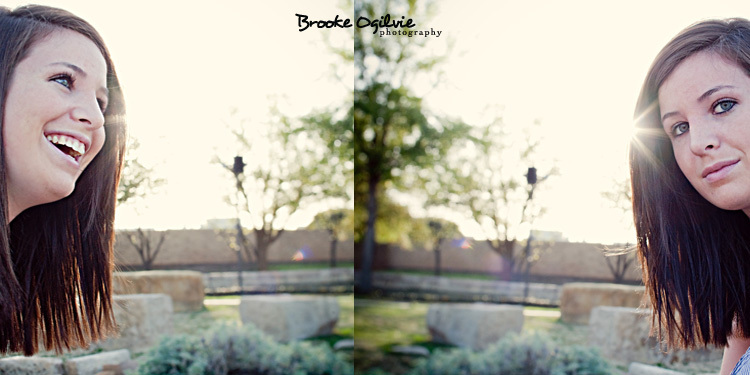 The weather was perfect and Cristen was easy to shoot as she is energetic and up for anything. Here are my favorites from the shoot:) Congratulations!